Sara Terry is an award-winning documentary photographer and filmmaker known for her work covering post-conflict stories, and a 2012 Guggenheim Fellow for her long-term project, “Forgiveness and Conflict: Lessons from Africa.” Her first long-term post-conflict work, “Aftermath: Bosnia’s Long Road to Peace,” led her to found The Aftermath Project in 2003 on the premise that “War is Only Half the Story.” An accomplished speaker on aftermath and visual literacy issues, her lectures include a TEDx talk, “Storytelling in a Post-Journalism Word,” and several appearances at The Annenberg Space for Photography. She has directed and produced two feature-length documentaries, Fambul Tok (2011) and FOLK (2013). Fambul Tok, about a groundbreaking grass-roots forgiveness program in Sierra Leone, premiered at SXSW in 2011, and grew out of her photo project, “Forgiveness and Conflict: Lessons from Africa.” It was supported by the Sundance Documentary Institute and Chicken and Egg and was hailed by Paste magazine as one of the best 100 documentaries of all time. Terry became a photographer and filmmaker after a long, award-winning career in print and public radio. She is working on her third documentary, “That’s How We Roll,” about mobile home parks and the affordable housing crisis. Resources: Sara Terry The Aftermath Project Yassine Alaoui Ismaili Todd Bertolaet Momenta Photographic Workshops Focus on the Story Photography Festival The Candid Frame Newsletter The Candid Frame Alexa Skill Lessons from the Street eBook by Ibarionex Making Photographs: Developing a Personal Visual Workflow The Candid Frame Flickr Pool The Candid Frame YouTube Channel Download the free Candid Frame app for your favorite smart device. Click here to download for iOS. 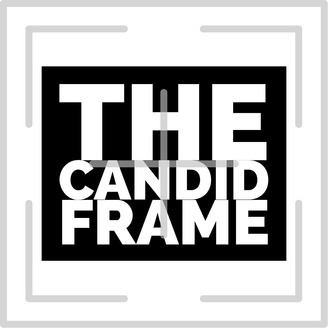 Click here to download for Android Support the work we do at The Candid Frame with contributing to our Patreon effort. 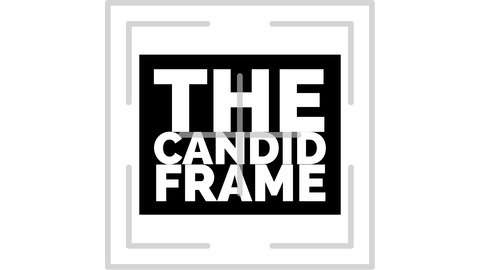 You can do this by visiting patreon.com/thecandidframe or visiting the website and clicking on the Patreon button. You can also provide a one-time donation via PayPal. You can follow Ibarionex on Instagram and Twitter.